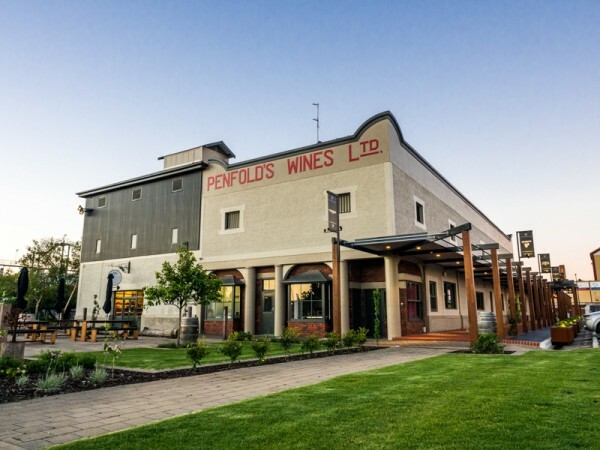 Do you fancy Penfolds wine sales & cellar door, Stein's Taphouse, Barossa Distilling Company's Tasting Room & Craft Spirits Bar, Bean Addiction Coffee Roasters & First Drop Wines' Home of the Brave as neighbours? Then this is an opportunity not to be missed! With main road frontage, parking, landscaped gardens and up to 279m2 + outdoor dining, this is the perfect space for a restaurant or tourism retail offering in the heart of the Barossa Valley. Contact us today to find out how you can join the Provenance Barossa team.